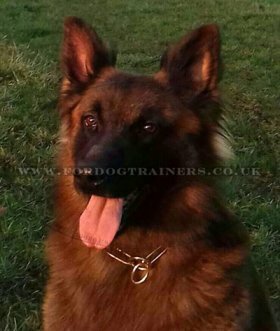 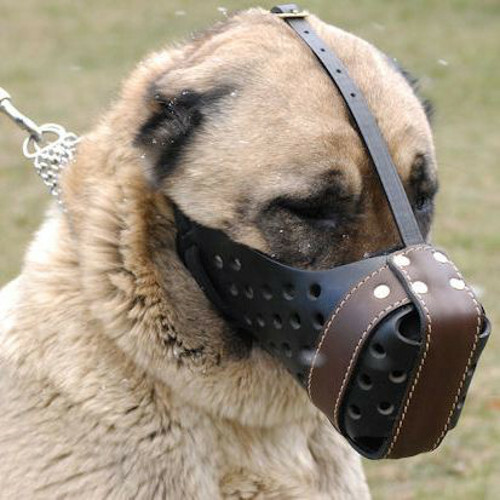 K9 muzzle for Caucasian Shepherd training is designed especially for working dogs of special subdivisions of military and police. 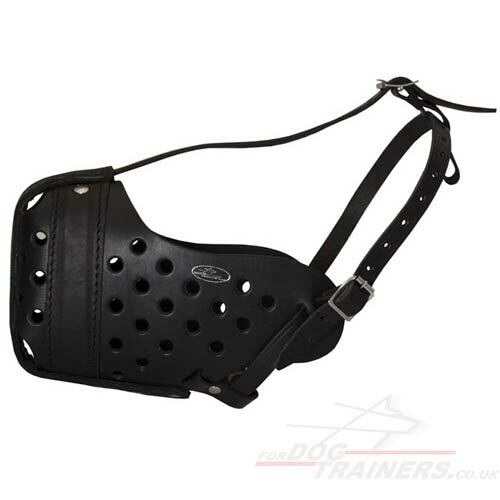 This K9 muzzle for Caucasian Shepherd training fits also other working dog breeds. This model of K9 muzzle is designed individually for each dog breed snout form and size. 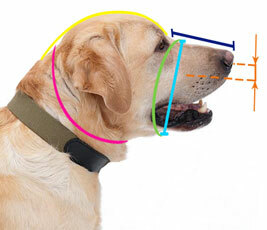 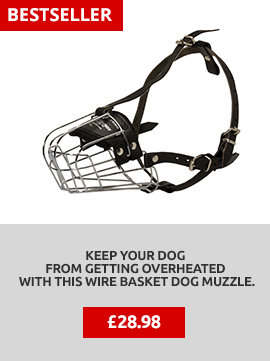 The sphere of use of this dog K9 muzzle is attack. 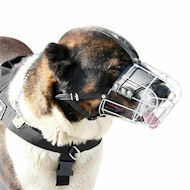 A muzzled dog is able to neutralize an opponent without open wounds. K9 muzzle for Caucasian Shepherd training and service is equipped with inner metal plate in the front part of the dog muzzle. 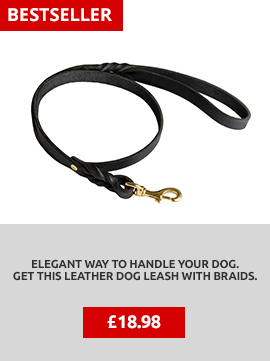 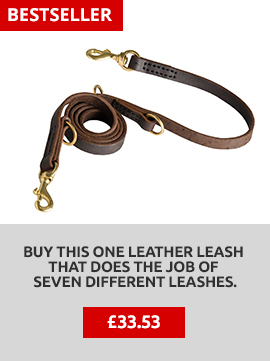 It takes a stroke on itself and protects a dog from injury. 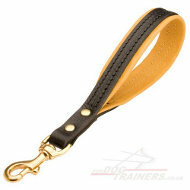 Additional leather intensifiers by the sides of the K9 muzzle keep the form and protect a dog's snout. 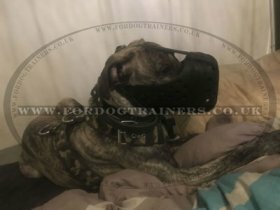 K9 muzzle for Caucasian Shepherd training and other K9 dogs will help your dog to do his service perfect without hurting itself and letting open wounds to opponent.